The sound is grand and magnificent, open and wide; performance of each frequency point perfect! 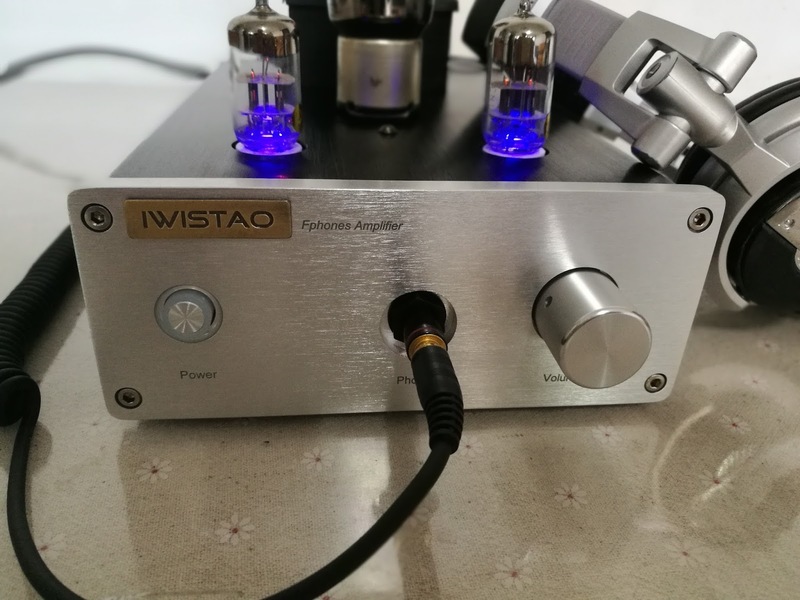 In particular, when the use of imported tube like as RCA6080 (or Beijing 6N5P tube), more delicate high-frequency, low frequency more powerful! The circuit design of "Black voice " is very concise, whole unit only took three tubes, the input stage and amplified by the two pairs of polar transistor 6N3 (or 5670) to constitute SRPP amplification circuit, each one just only for a channel 6N3.The output stage is a low resistance dual triode 6N5P (available 6080 U.S. direct replacement) cathode follower constituted, the same every 1 / 2 6N5P responsible for one channel, nothing more. Plus several external RC components and the power section constitute all the circuits. 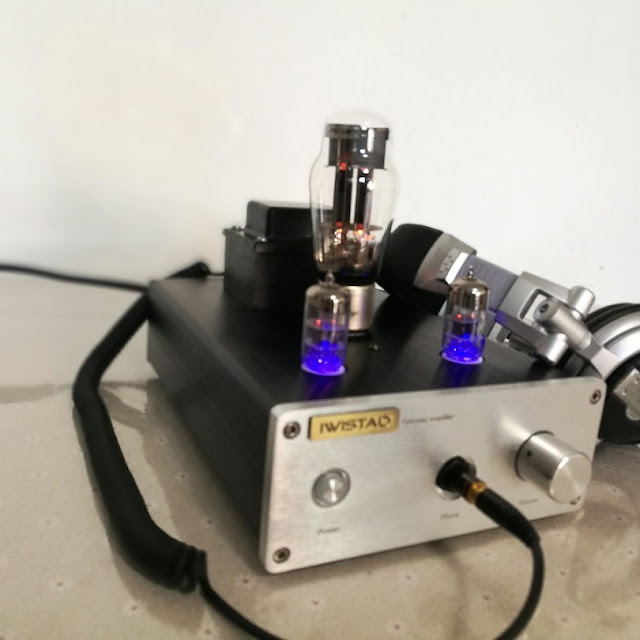 The greatest feature of this unit is no output transformer, the transformer windings out of the two exchanges, a direct supply tube filament, another group rectified and simple multi-level RC Buck, after filtering for tube anode voltage. Although not using filter chokes, filament still used AC power supply. This tube earphone amplifier cannot hear the slightest hum, even when the volume is turned up no signal, the background is quite clean, showing excellent signal to noise ratio. 12. Accessories: Power Cord x 1.